Get full access to Dall'Uva Forums, private resource download areas, maps & itineraries, and other special features by Activating your Dall'Uva Member account now. Enter your personal Activation Key in the box below and click on "Activate Now". 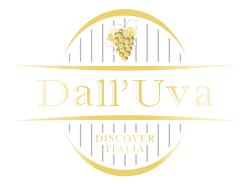 NOTE: Your Activation Key was sent to your E-mail address you provided during registration for Dall'Uva Member access. Lost your Activation E-mail? Click here.